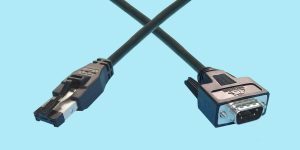 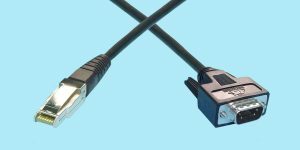 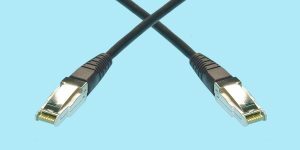 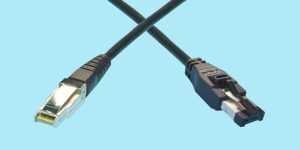 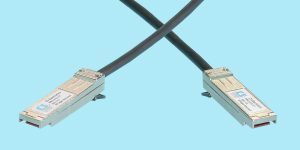 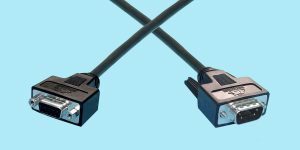 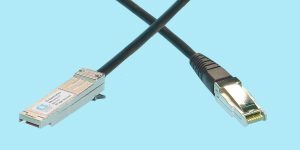 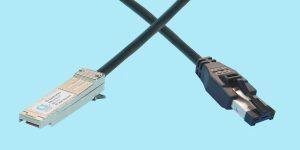 CSE offers custom configurations and lengths of Fibre Channel cables. 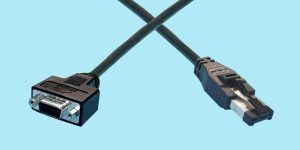 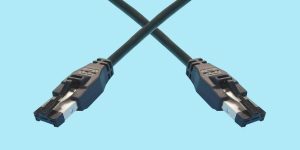 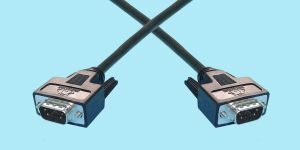 All cables are made with either Madison “Turbo-Quad Gold” (for 2gb/s), or “Turbo 100” for SFP-SFP cables. 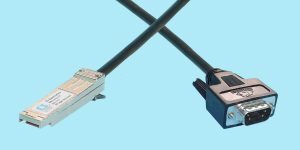 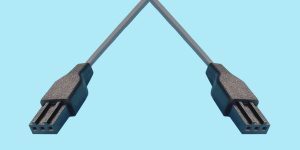 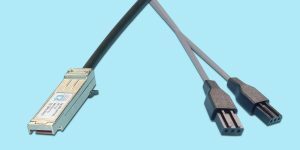 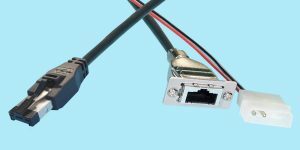 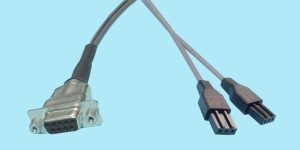 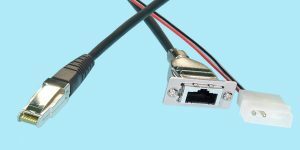 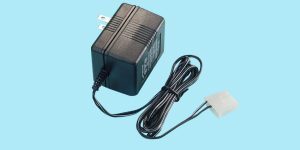 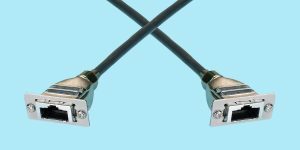 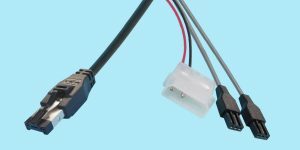 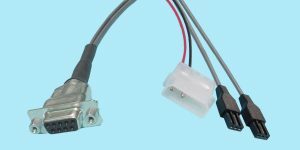 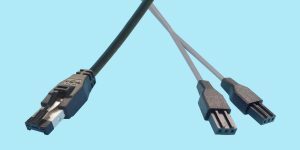 We can provide “Quick-Turn” deliveries, even on custom cables!